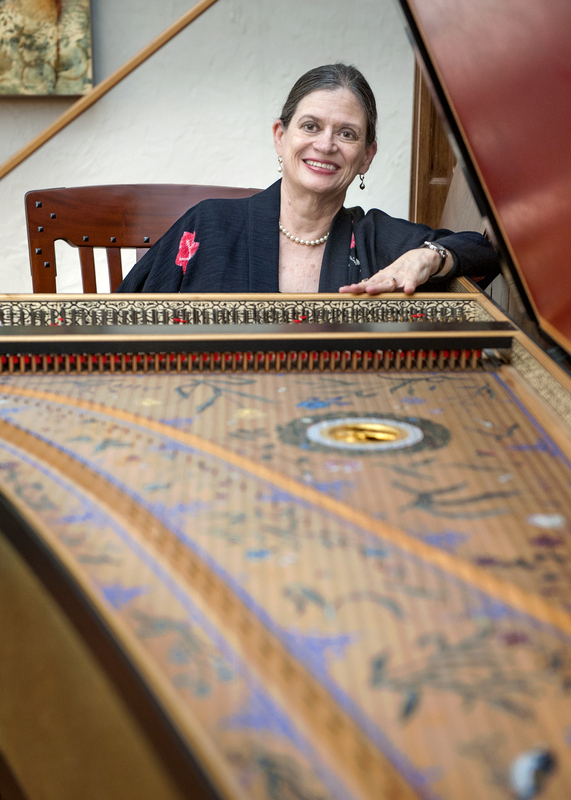 Susan McClary has been named the next Fynette H. Kulas Professor of Music. McClary, who joined the CWRU faculty in 2011, is one of the world’s most renowned musicologists. She has been awarded a MacArthur Foundation Fellowship (1995‐2000), the Otto Kinkeldey Award of the American Musicological Society (2005), Honorary Membership in the AmericanMusicological Society (2015), and honorary doctorates from McGill University and Southern Illinois University. 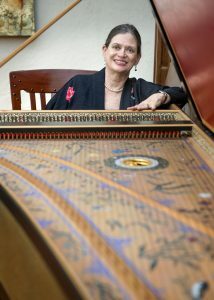 Her most recent book, Desire and Pleasure in Seventeenth‐Century Music, was published in 2012 by the University of California Press, and her next book, The Passions of Peter Sellars: Staging the Music, will be published next month by the University of Michigan Press. At CWRU McClary teaches a wide variety of courses in music history and serves as research advisor to many graduate students in the CWRU programs in musicology and historical performance practice, as well as in the DMA program at the Cleveland Institute of Music. This semester she served as guest director and narrator of a performance of Alessandro Stradella’s oratorio La Susanna by the CWRU Baroque Chamber Ensembles. McClary succeeds Ross W. Duffin, Fynette H. Kulas Professor Emeritus of Music and Distinguished University Professor Emeritus, who held the professorship from 1986 until his retirement last June.